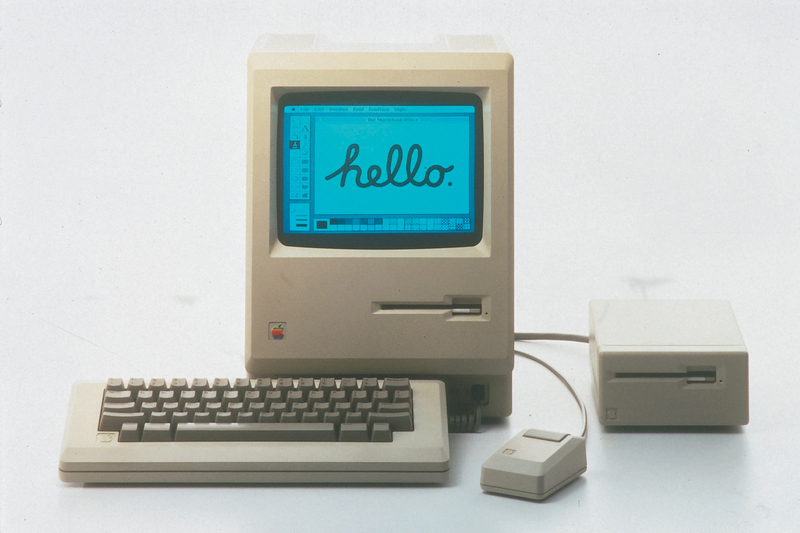 Early Macintosh models were expensive, hindering its competitiveness in a market dominated by the Commodore 64 for consumers, as well as the IBM Personal Computer and its accompanying clone market for businesses. 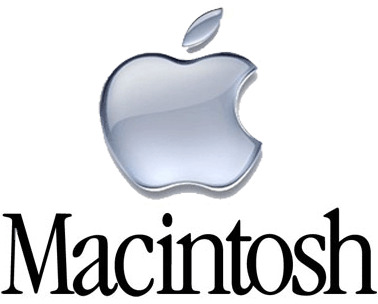 Macintosh systems found success in education and desktop publishing and kept Apple as the second-largest PC manufacturer for the next decade. 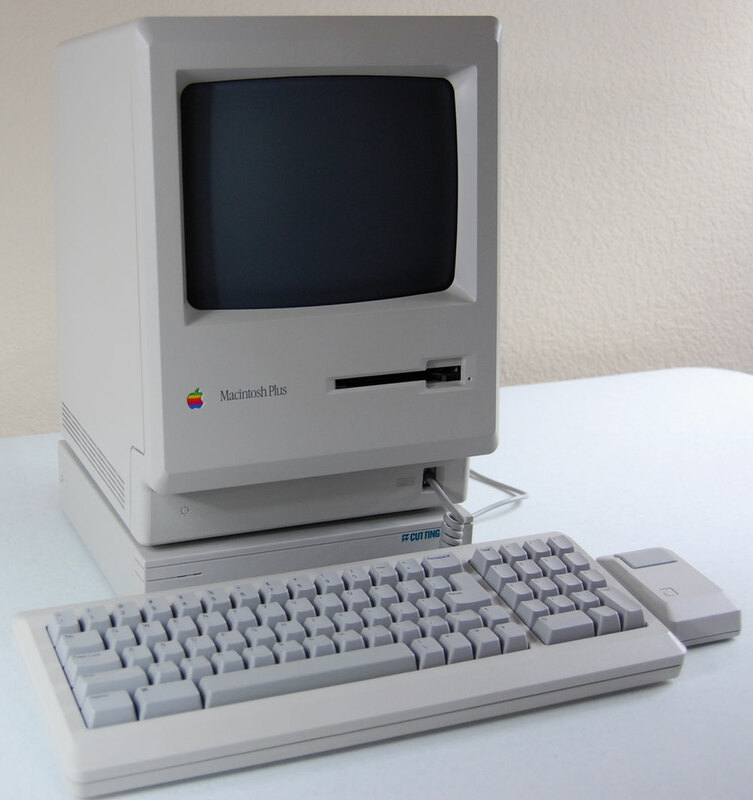 In the early 1990s, Apple introduced the Macintosh LC II and Color Classic which were price-competitive with Wintel machines at the time. However, the introduction of Windows 3. 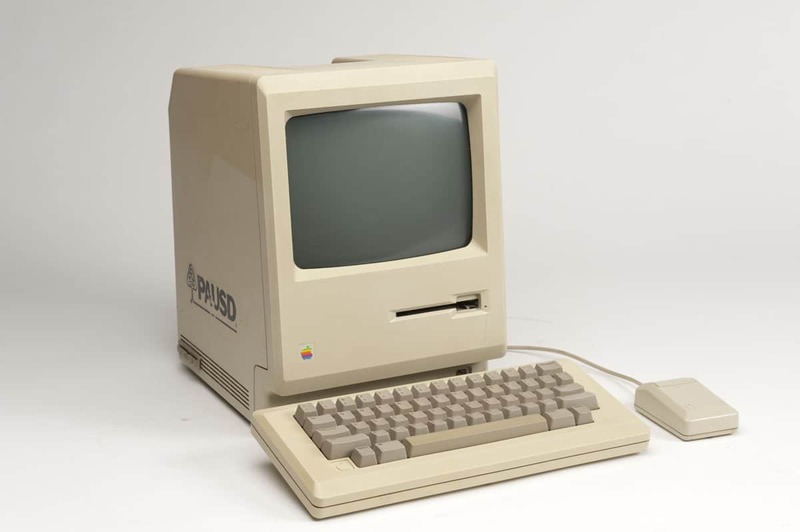 1 and Intel's Pentium processor which beat the Motorola 68040 in most benchmarks gradually took market share from Apple, and by the end of 1994 Apple was relegated to third place as Compaq became the top PC manufacturer. 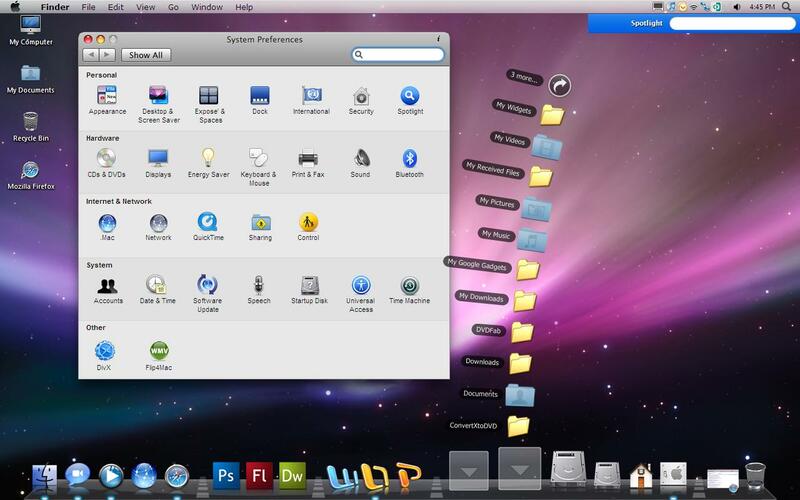 Even after the transition to the superior PowerPC-based Power Macintosh line in the mid-1990s, the falling prices of commodity PC components, poor inventory management with the Macintosh Performa, and the release of Windows 95 saw the Macintosh user base decline.